Back in February, I sent a survey out to the LHT community. Over 200 of you responded, and wow! Did you have questions! 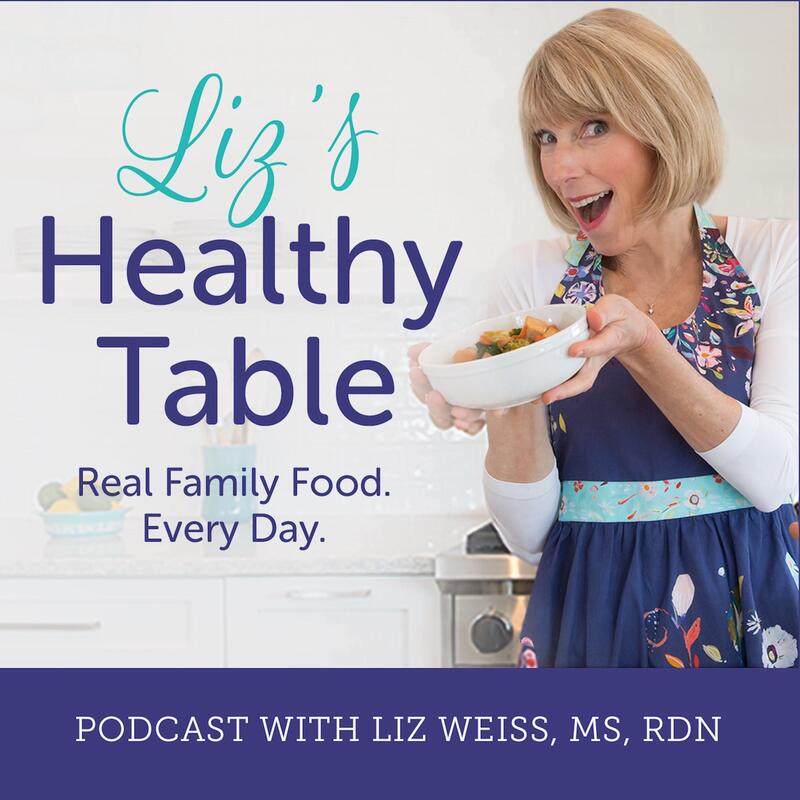 You wanted to know about the best ways to plan healthy meals and tips for getting your kids, even your independent teens, to eat more fruits and veggies. You wanted dinner ideas that could do double duty, pleasing the vegetarians and meat eaters at your table, and a lot of you were eager for advice on cutting sugar from your family’s diet. You asked ... and I’ve got the answers. Use the USDA’s “Choose My Plate,” and fill ½ with fruits/veg, ¼ with protein, ¼ with grains, and don’t forget to hydrate! You can find my FREE 7-Day Meal Planner and aisle-by-aisle Supermarket Shopping List printables over on the Freebies section of my website. To find out how many vegetables your kids need each day, visit Choose MyPlate. The amount may surprise you. Whole Grains versus Enriched Grains. Slice for slice, enriched white bread, as well as other enriched grain products, are a good source of iron and four B vitamins; thiamin, niacin, riboflavin and folic acid, as well as complex carbohydrates. Tips for reducing added sugar from your kid's diets. Listen to my podcast with Laura Hoover, MPH, RDN. My recipe for Mango Soft Serve. The scoop on omega-3 fats. They're good for your heart, eyes, and brain ... but how much should you get each day? Visit Always Omega-3s for the answers.